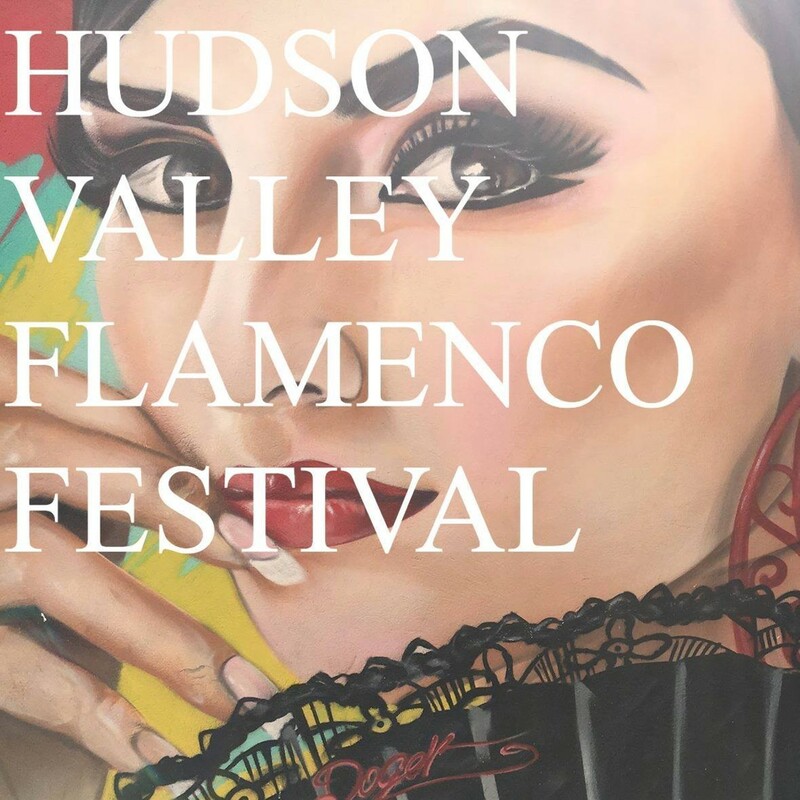 The Hudson Valley Flamenco Festival is part traditional arts festival and part experiential performance art. Its mission is to empower the artist in individuals and to strengthen community bonds through exploring flamenco's roots as the people's art. 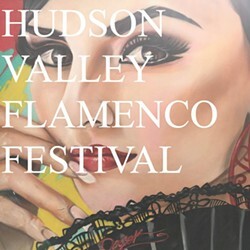 A Flamenco screening for Dance on Film.